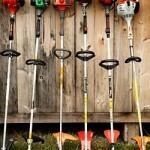 Home Blog Weed Eater Why You Must Buy An Electric Weed Eater? A backyard is a special place in anyone’s house. It is a part of that abode where the owner can relax, be creative and just enjoy a little piece of land that is as close to nature as possible. People who take the cleanliness of their backyards at heart would immediately think about keeping that place as clean as possible. Maintaining one’s backyard isn’t the easiest thing to do and it takes a lot of time, but there are tools that can help in that respect. You should know that such tools aren’t the easiest to use and they can really eat up your time. 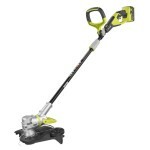 If you feel compelled to keep your backyard clean, then you should try an electric weed eater. 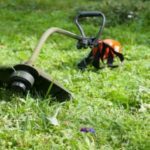 An electric weed eater is a household tool that becomes essential, especially when you have grounds around your house where the grass and weeds grow. Now, you cannot stop the growth of plants. You may see your backyard devoid of any weeds, only to see them sprouting like the pox after a few days. 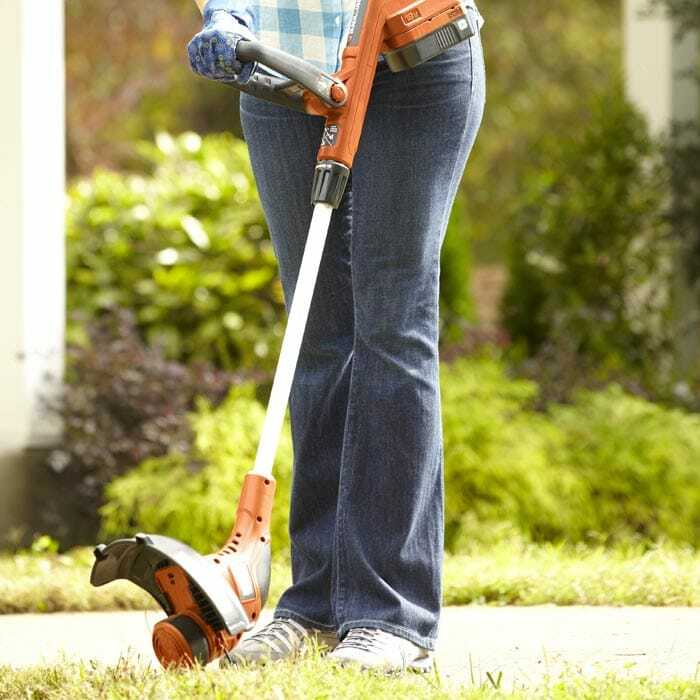 The electric weed eater is there to help you remove them without doing to the long way. The long way of getting rid of weeds is pulling them off the soil or manually trimming them off with a lawn cutter. While these methods are equally effective, they take a lot of time and they may put a lot of discomfort to your body. 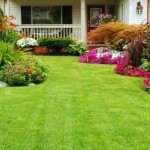 In comparison, weed eaters are there to make sure that you can shave the ground with much ease and comfort. This is what you will usually get when it comes to electric weed eaters. The key word there is electric. As the name implies, the machine has to run on electricity, which means it has to be connected via a cord to a socket. Once it’s turned on, the machine can work for hours without any interruption. You should also note that it has to have a power supply in order for it to channel the voltage evenly. It’s fast and very lightweight. Companies that produce these products also take note the length of the power cord and the extension wire in order for the weed eater to reach a significant distance. If your backyard is big, then you should consider one that has a longer cord. The downside of the corded electric weed eaters is that the wire would tend to restrict your distance and efficacy in cutting off the weeds. You also run the risk of cutting off the cord. 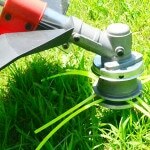 This type of electric weed eater is essentially just like the corded type. It’s lightweight, very portable and it can afford you the adjustments you may need, whenever you’re cleaning your backyard. The best thing about it is that it would allow you to get away from the electric plug and reach the places that you want to weed out. It uses Lithium-ion batteries, a long lasting kind of battery. It runs on about 40-80 volts, which is the ideal voltage for the cordless type. The problem with the cordless electric weed eater is that it only has enough battery life to last about 30 minutes’ worth of weeding and about 3 hours of charging time. If you want to get on with cleaning your backyard and if you think the weeds would take more than 30 minutes to be removed completely, then you might waste some time due to the charging time of the machine. 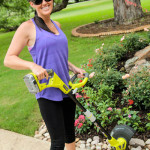 What Matters with the Electric Weed Eater? If you think you need an electric weed eater, then you should consider the type of machine that would suit your backyard work and your time. There are a lot of brands, a slew of models and a bevy of features that may or may not be useful to you. In order for you to make choosing easier, you should get the knowledge of the specifications, functions and add-ons for many brands. You might think that the machine with the most number of freebies and add-ons would be the best for you, but you might only be spending a lot of money for things that you may not even use. It’s better to get the know-how.